“I can’t describe how much we are looking forward to the tour this summer," lead singer Gary Levox says. 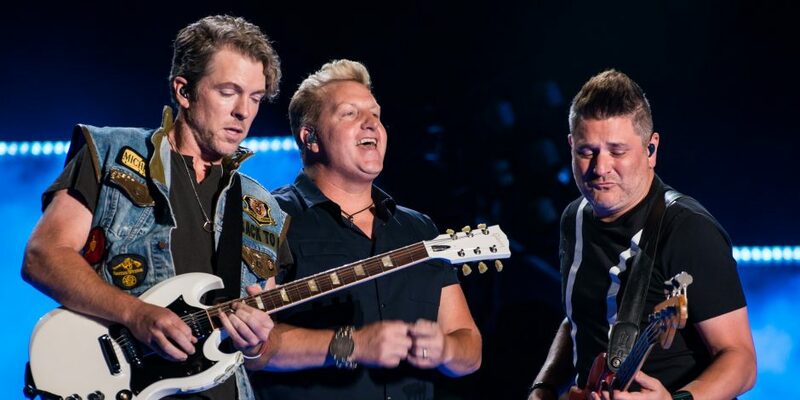 There’s no stopping Rascal Flatts as they look forward to an epic summer out on the road for their Back to Us Tour. 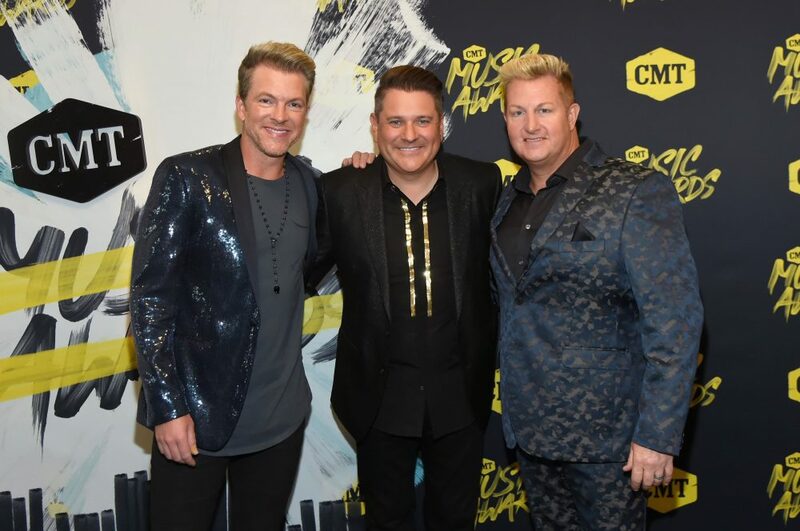 After taking some time to reflect on their lengthy career and gear themselves toward the next step, Rascal Flatts wanted to spend some more time with their fans and there was no better way to plan that than to go on a massive tour. 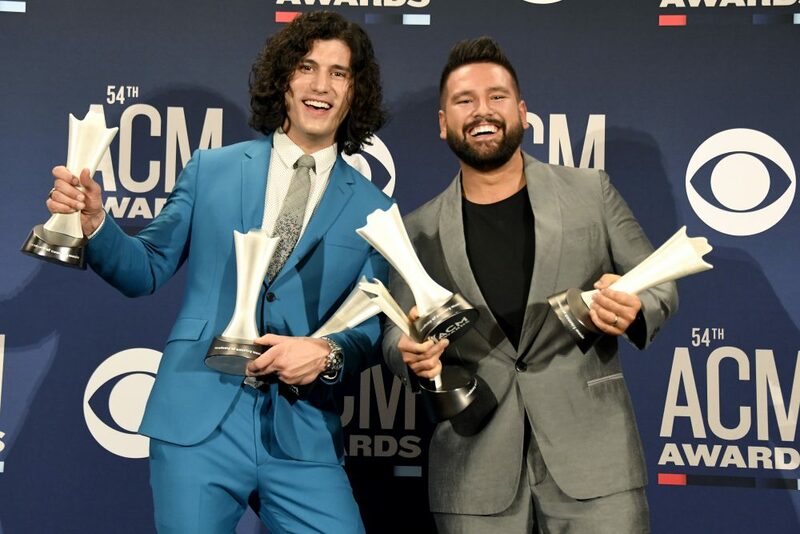 The add to the excitement, the country trio invited Dan + Shay and Carly Pearce to join them on the road throughout the summer. “I can’t describe how much we are looking forward to the tour this summer! We’ve been lucky enough to be in a position to tour consistently throughout our career, and last year felt like the perfect time to reset as we focused on the release of our 10th album. Coming back this year and with our friends Dan + Shay, who are some of the best guys around, as well as Carly who had an amazing year last year, makes it all the more exciting! It’s going to be an awesome time for us and the fans,” lead singer Gary LeVox said. We can’t describe how much we're looking forward to the #BackToUs tour this summer!! Hitting the road with our friends @DanandShay​ and @CarlyPearce​. It’s going to be an awesome time for us and hopefully you guys! 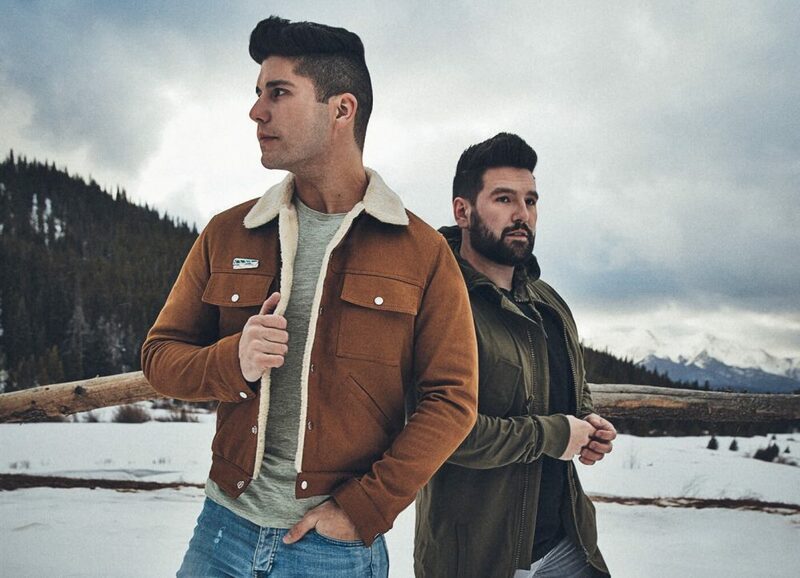 Rascal Flatts let fans know about the tour via social media with a hilarious video of the group interviewing their future tour mates, Dan + Shay. Of course, the antics ensued from the minute Jay DeMarcus started asking questions to the “Tequila” duo as Shay Mooney didn’t take anything in the session seriously with his answers. Fans will have access to purchase tickets starting on January 26 through the Megaticket website.